Any marketer will tell you - the internet has changed branding. It's no longer just about clever creative and timely ad placements. 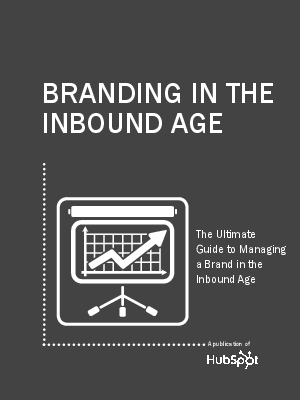 No, effective branding in the Inbound age is as much about "what" as it is "where." Companies need to create a meaningful voice through content creation, establishing themselves on the channels that matter to their customers and, most importantly, tracking responses and interactions to those efforts. Download the exclusive agency ebook today!